Super Hot Deal!!! 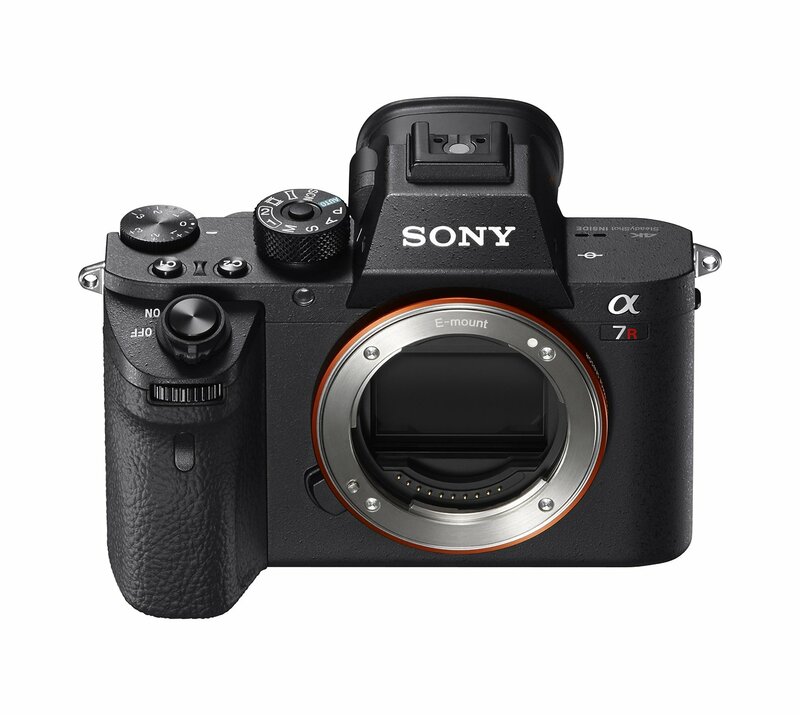 Department_store_nyc (99.1% Positive Feedback) has a great deal on Sony A7R II 42 MP Full-Frame Mirrorless Digital Camera for only $1,899.99. It is a brand new import item with 1yr US Warranty via Seller. This is the lowest price and the regular price of Sony a7R II body is $2,398.00 at Amazon| B&H| Adorama. you can also check price at eBay.